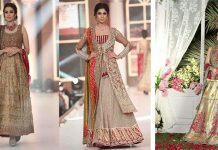 Alongside massive fashion revolution, Pakistani and Indian traditional dresses always remains in fashion. As there are variety of clothing types and stitching styles that can not only gives casual look but also best to wear on formal function. But the traditions and norms are such thing that everyone have to follow. In Pakistan, women can’t feel comfortable by wearing suits, Kurtis and shalwar kameez. These are the major picks by stylish ladies. When you are having a expensive party wear dress but a mismatch of bottom, isn’t it look funky? After all how can one ignore this when it is all about fashion statement. 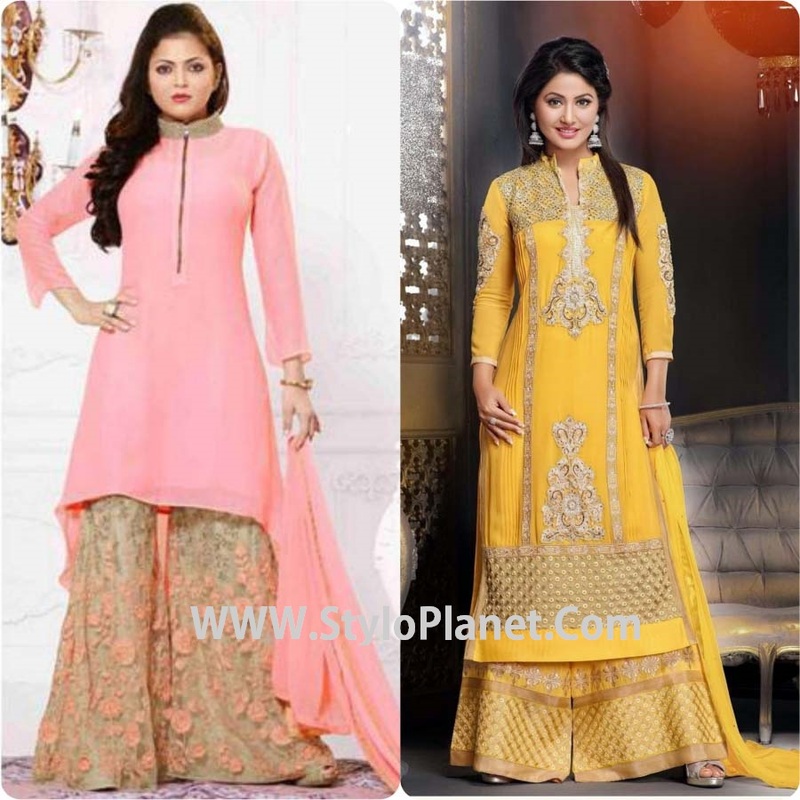 In South Asian countries, there are different styles of shalwars and trousers that can go with simple kameez, Kurtis or tunics. Women find themselves more comfortable as they feel themselves free in movement and they enhance their grace. 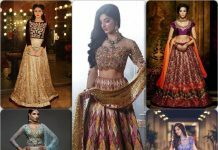 Although kameez shalwar is basically a trend of Punjabian ladies, but now women of sub continent also love to wear these outfits. 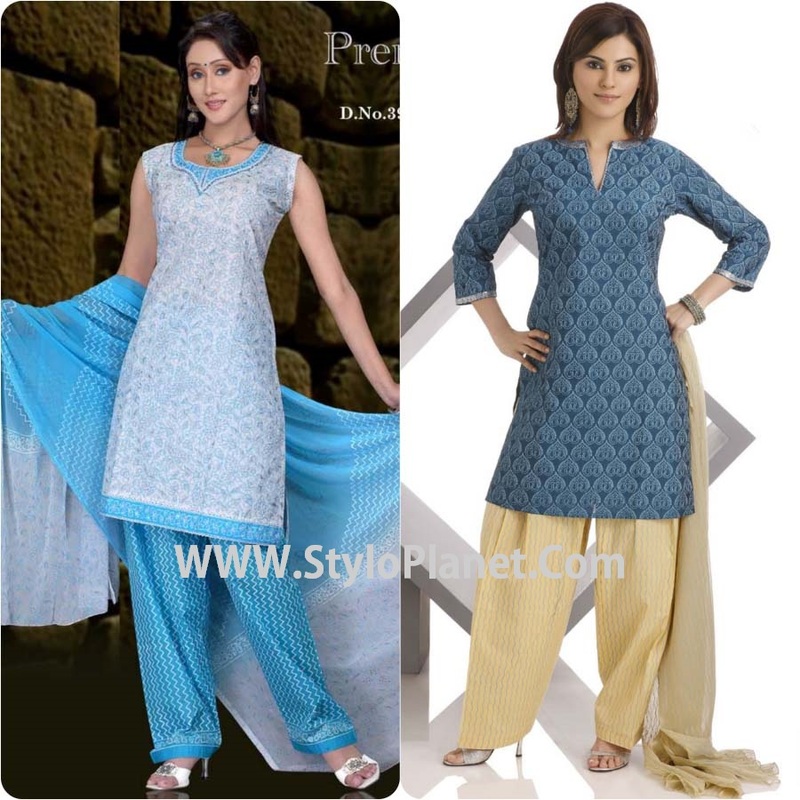 In old time, only basic and simple shalwar was trendy. But now it has many variations like printed shalwars, designers trousers, pencil trousers, churdidar pajamas, patiala shalwar etc. 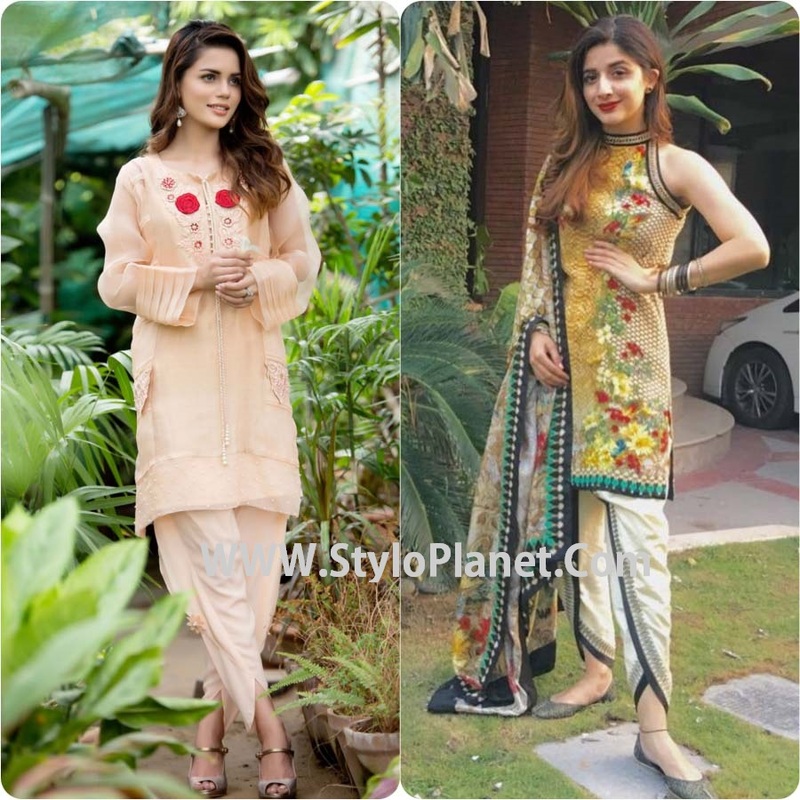 Here we are going to discuss about latest fashion of 10 Shalwar and Trousers Types and Stitching Styles that can be paired with straight kameez, frocks, short shirts or with Kurta. 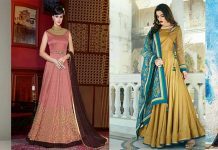 Sometimes it becomes very difficult to choose what type of bottom wear should be best match with ethnic suits or casual dress. So here we are going to provide you guys a complete detail of this casual and party wear trousers or bottom wear. Let’s check it out……. 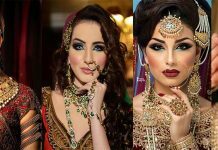 It is basic type of shalwars that are long ago fashion of Pakistani and Indian women. 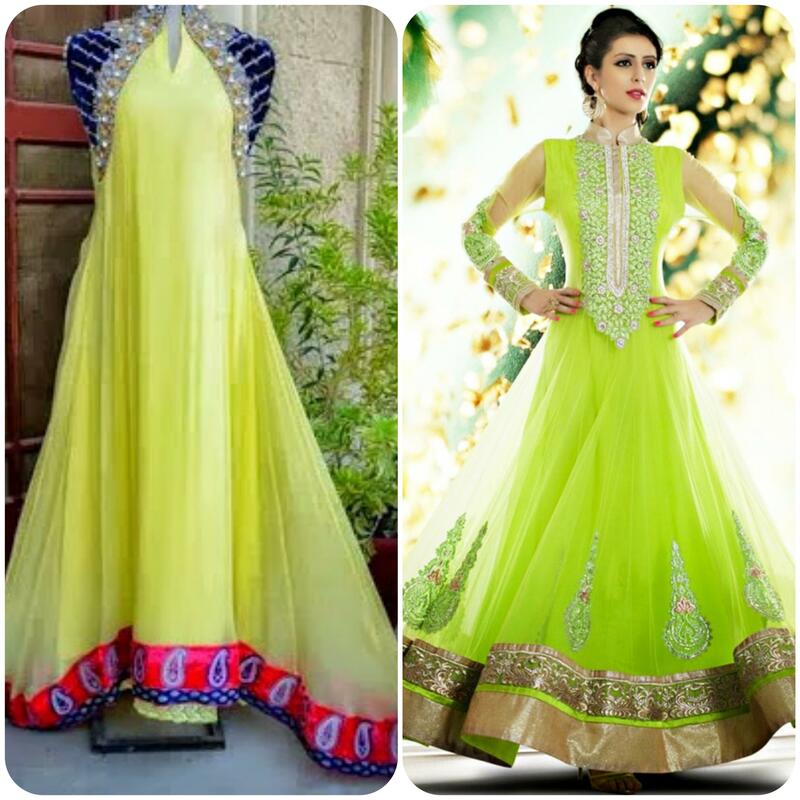 When it is styled in loose and open gher, gives fabulous look while paired with traditional Kameez. This type of shalwar have frills in front side originated form center and bottom part of this can be narrow or open. Women above 30’s love to wear this type of avatar. you can go with this short or long length shirts. Patiala Shlawar style is basically have deep roots of Punjab’s city Patiala, it is the royal wear of royal families. It can give fabulous look when it is paired with short length shirt, can be simple or printed. In this type, the loose plated starts from the center of waist and makes different folds behind the legs. Number of plates makes it heavier then basic salwar. Bell Bottom are a style of trousers that becomes wide from the knees downward, formed like a bell shape toward leg. These pants were typically flared from the knee down, with the bottom legs opening of up-tp twenty -six inches. Gives pretty fall and fabulous look when designed in polyester, satin silk or cotton fabric. 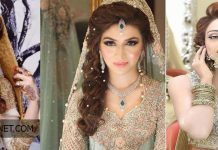 Various Pakistani designers like Asim Jofa, Maria.B, Sania Maskatiya etc have launched their previous collection containing bell bottom for formal wear. Creativity comes in mind and hands when we talk about stylish tulip pants, this is originated from traditional patiala style shalwars. This type of bottom is seen rocking many ramps the year 2016 2017. In this type, the whole fabric is folded two times. This gives it more flares. Wearing it ethnic shirts makes you queen of the day. Cigarette pants are narrow in cuffs and cuts, as these are the hot favorite wear of fashionistas so these are available in embroidered as well as embellished with beautiful motifs. 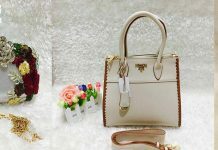 It is not necessary to have matching bottom with shirt, you can pair off-white or white cigarette pants with almost all types casual and embroidered shirts. To look more slim and pretty you girls must have this. This kind flatter not only college and university going girls but everyone to hide their fatty areas. Do you have knowledge about Arabian nights? Aladdin shlawars originated from the folk tale characters. These are stitched in such style that these are loose between the knees and waist while tight from the cuffs. The plates flares between the legs to give your outfit more appealing look. Plazzo pants were seen in fashion line long ago, but before few decades it was just like weird thing to discuss in clothing series. But now it is the become fashion sense and style statement among fashionable ladies. It is basically known for their Indo-Western grace. These are bit wider in hem comparing with parallel ones. 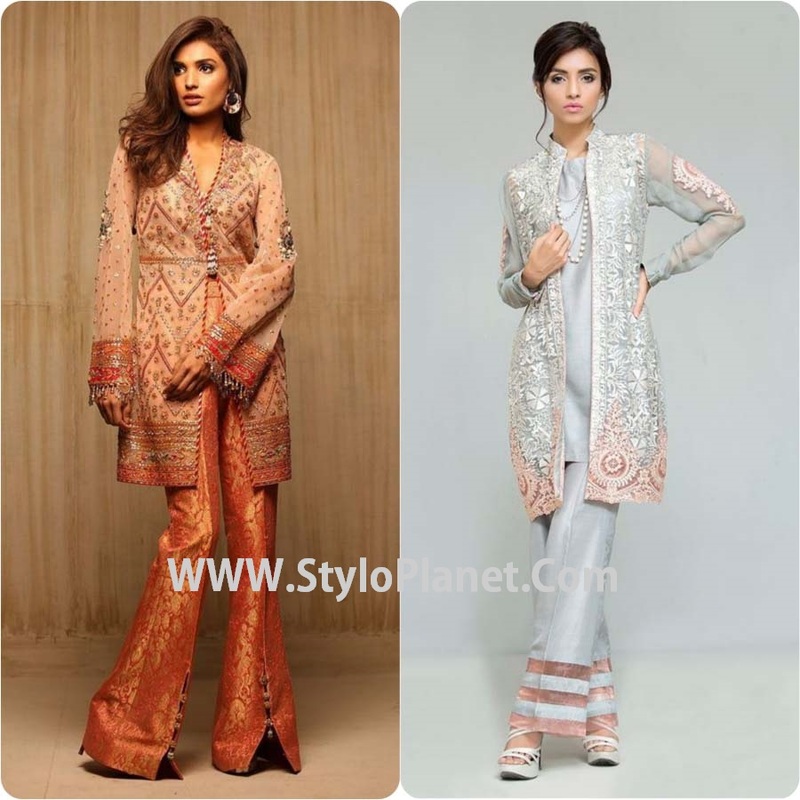 Long length shirts give ethnic look when attached with embroidered plazzo trousers. 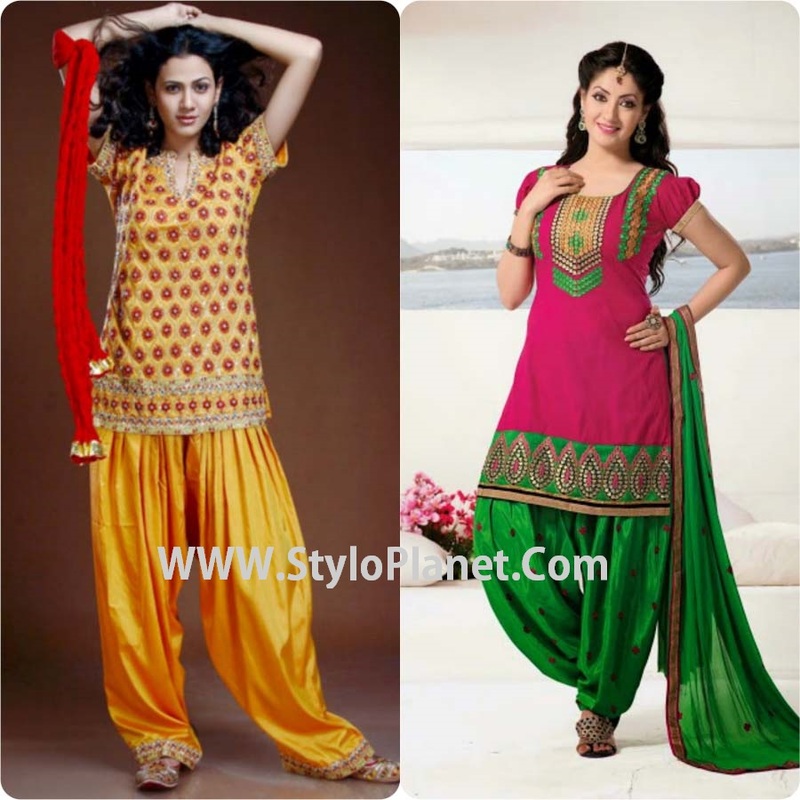 Churidar pajamas are modification of basic shalwars and straight pants. The main difference is that these more long in length from cuffs as well narrower. 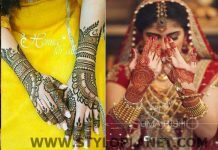 While wearing, whole fabric is gathered on bottom side shaping just like churi or bangles. Girls can wear this with simple Kurti or tunic, but with umbrella frocks, anarkali frocks. 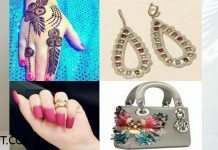 To give more offering and glitzy look, every girls want something special in dressing. 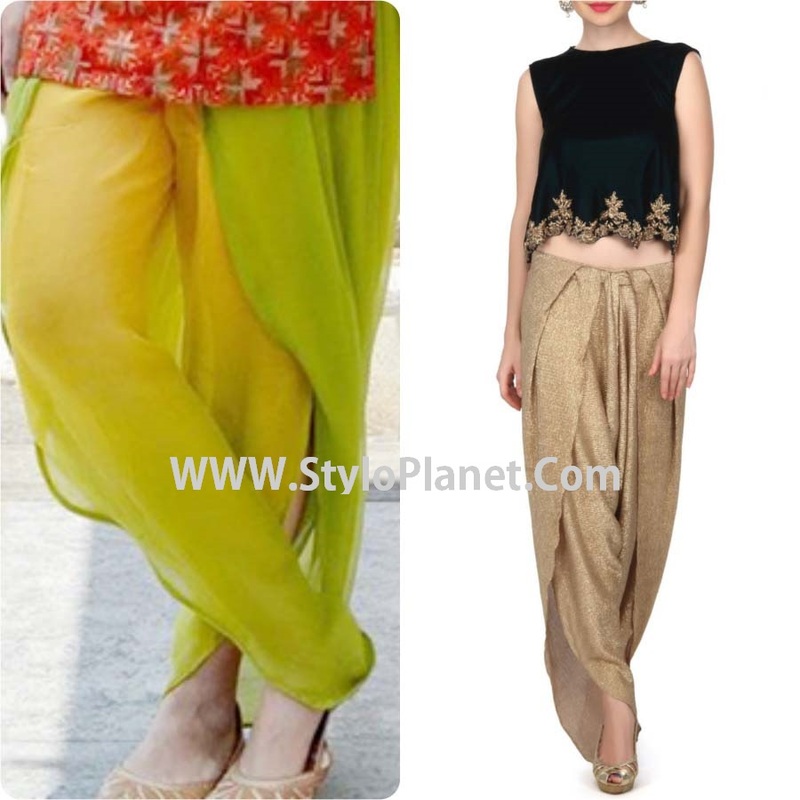 Sharara Pants are such avatar that can rocks your wedding function, parties or gatherings. These are just like waits belt shirts. It is designed juts like palazzo trousers, but laces or belt type is added on knees while bottom side remained loose and wider. These can be simple or with several layers and pallets as shown in images give like umbrella style. 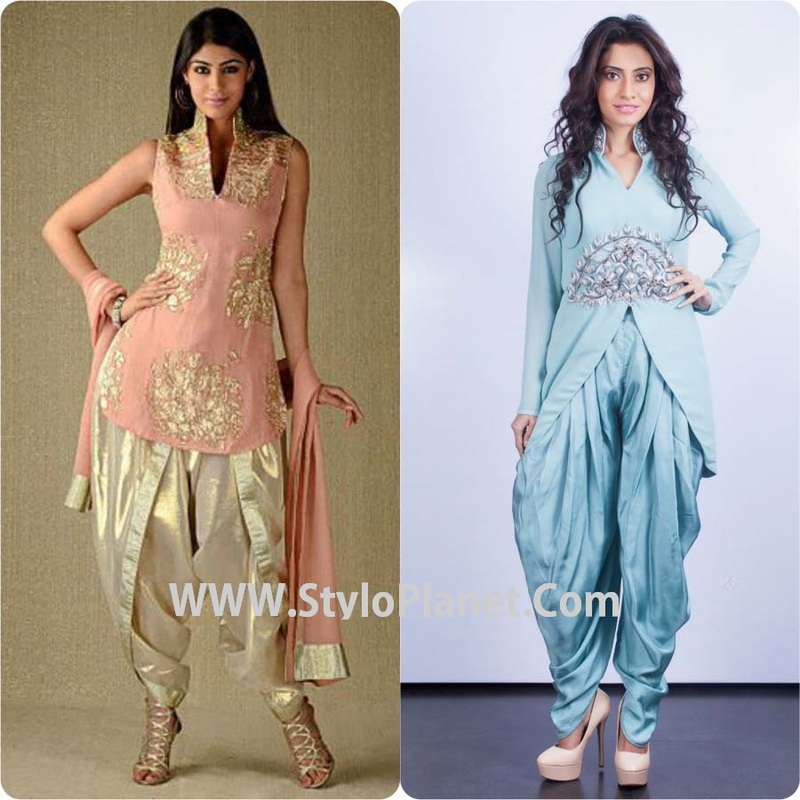 Finally the traditional dhoti shalwar, becomes a viral fashion among ladies from few months. 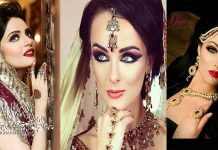 Different fashion ramps have also presented these. It is basically originated from male fashion dhoti. It has various plates on front and back side and makes U-Shaped look. Cuff of this bottom are narrow just like patiala shalwars. Hope you guys will love this article. Apart from these types there are also various types of shalwars like kite shalwar, Smosa, Straight Pant, Kumkum, kalidar, Afghani, Harem, Parallel, Printed shalwars, capris and leggings etc. 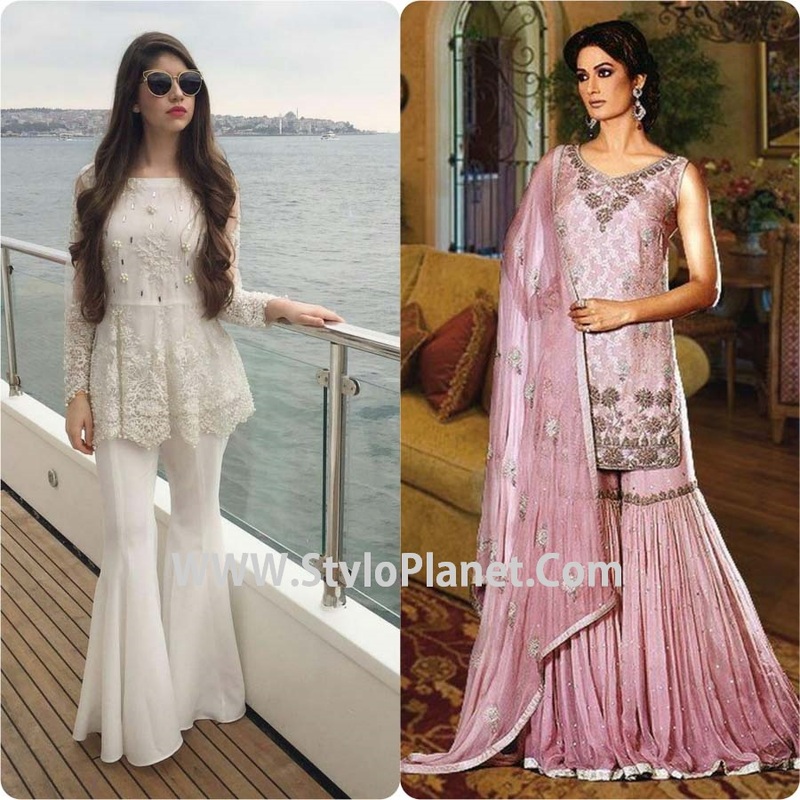 To have shalwar kameez is traditional apparel of Pakistani women, but now shalwars has got many variations like samosa shalwar, patiala, tulip, bell bottom and many others.